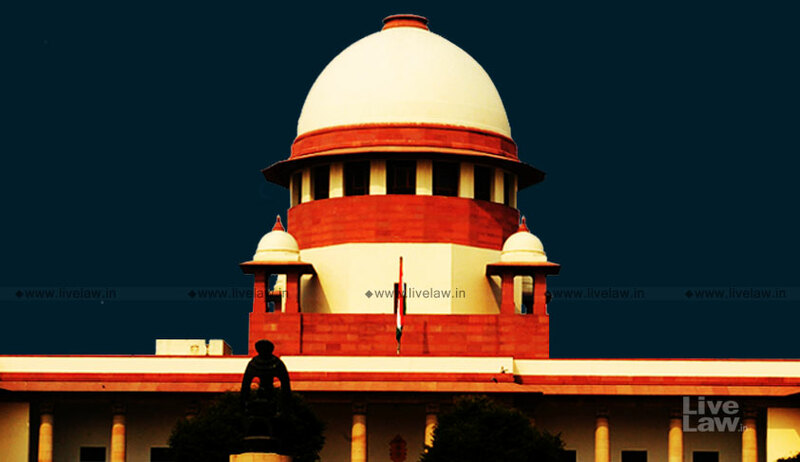 The Supreme Court has held that, at the initial stage of filing of an application for enforcement of a foreign award, non-compliance of the production of the documents mentioned in Section 47 of the Arbitration and Conciliation Act shall not entail in dismissal of the application for enforcement of an award. In P.E.C. Limited vs. Austbulk Shipping SDN BHD, the bench comprising of Justice AM Khanwilkar and Justice L. Nageswara Rao were considering the issue whether an application for enforcement of a foreign award under Section 47 of the Act is liable to be dismissed if it is not accompanied by the original arbitration agreement. The bench also noted that in some other jurisdictions, the courts have held that the application for enforcement of the foreign awards does not warrant rejection for non-filing of the relevant documents including the award and the arbitral agreement. The bench did not adjudicate on this issue as in this case, the arbitration agreement was brought on record by both the parties.